On this course you will learn the basics of the computer programmes needed for 3D product design. 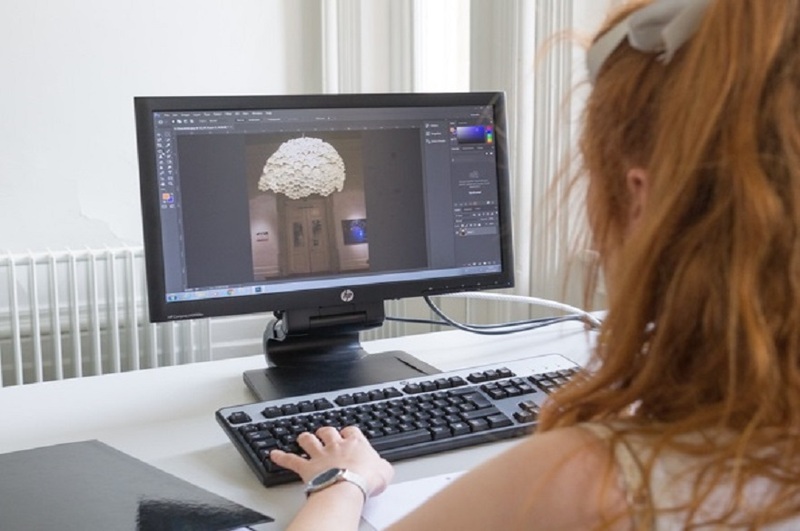 Programmes taught will include AutoCAD, Adobe Photoshop, Illustrator and Solid Works. The course is suitable for anyone new to CAD who needs to use this software in their work. This course is very useful for professionals working in 3D who have had little computer experience but wish to apply this software in the design and presentation process. It's also a great head-start for beginners who want to undertake an art or design course or degree, or people who are currently on, or have just completed, an art or design course and want to refresh their knowledge. Frank Worcester is undertaking research into hardware interface design and development at NTU. He graduated from the university with a MSc in Smart Design and a BSc (Hons) in Product Design. He now specialises in industrial product design, particularly in the medical sector. Frank has won several design awards, has had an exhibition series in China, and has created tangible outputs for businesses, including PepsiCo. Sarah Turner is an artist and designer with her own business as well as teaching part time at NTU since 2009. She graduated from the university with a BA (Hons) in Furniture and Product Design and now specialises in designing and making beautiful lighting made from waste materials. Her work has been exhibited in Paris, Milan, LA, London and of course Nottingham, and she's completed some stunning and innovative commissions and light installations. learn 3D CAD modelling in Solid Works. The fee for this course is £595 - £625.